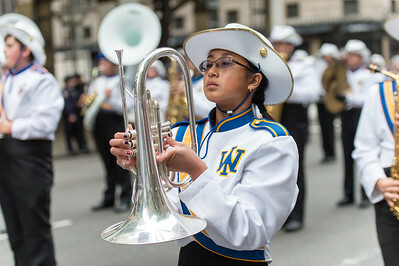 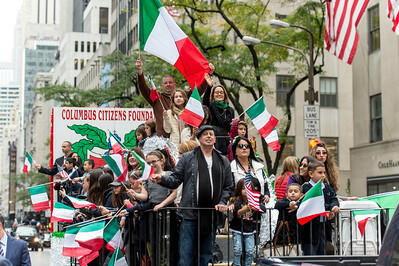 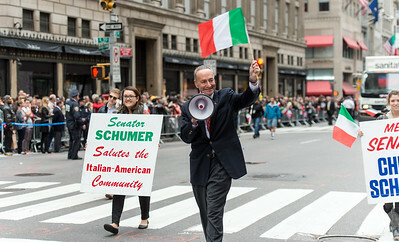 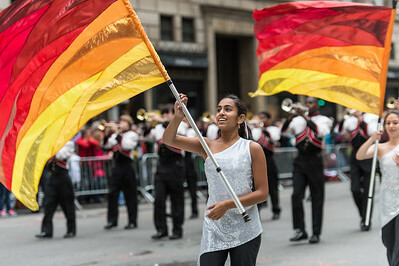 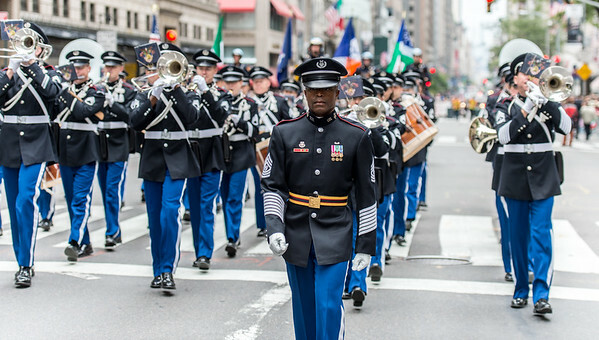 The annual Columbus Day Parade is the world’s largest celebration of Italian-American heritage and culture with over 35,000 participants and one million spectators according to the Columbus Citizens Foundation, which organizes the parade since 1929. 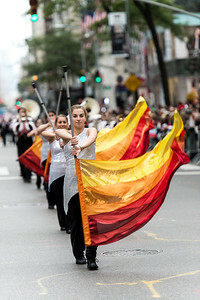 This year marks the 70th Anniversary of the event. 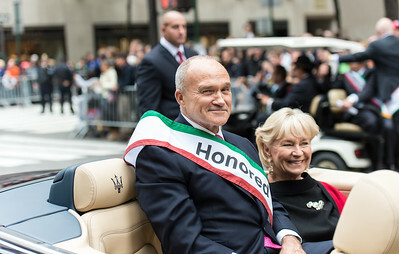 Former Police Commissioner Raymond Kelly honored with the public Service Lifetime Achievement. 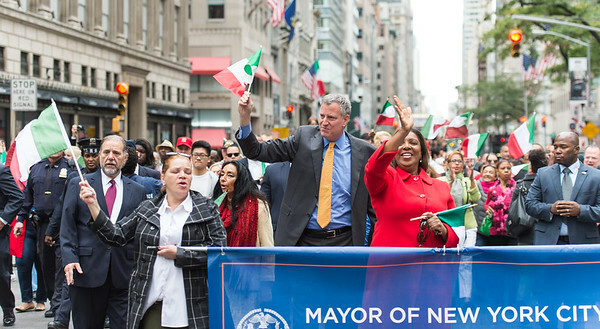 Miss USA Nia Sanchez from Nevada honoring the Italian-American heritage at the Columbus Day Parade. 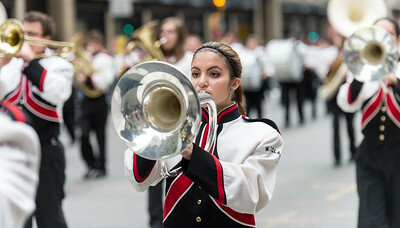 Miss USA Nia Sanchez and a Friar from Nevada honoring the Italian-American heritage at the Columbus Day Parade. 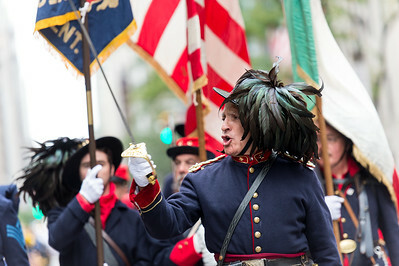 Columbus Citizens Foundation on a float during the parade. 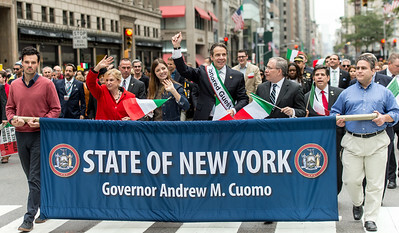 Honored Guest of the Parade: New York State Governor Andrew Cuomo. 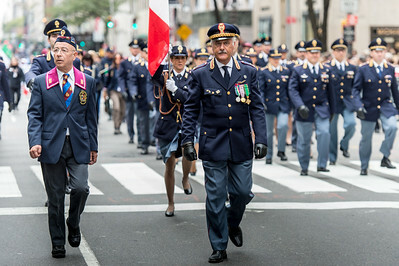 The Bersaglieri from the Italian Army presenting honors at the 70th Columbus Day Parade. 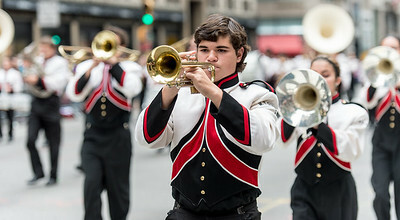 The West Islip High School, Marching Lions, from West Islip, New York, at the parade. 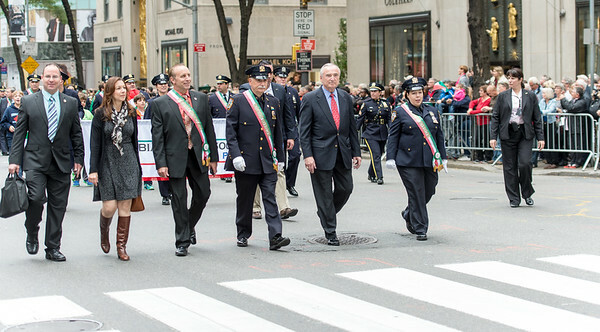 The Generoso Pope Foundation float with Miss Eastchester.